Whether you are looking for a gate that will create privacy and security, or you simply want to brighten up the entrance to your property - our beautiful hard and softwood gates in Staffordshire will be the ideal choice to transform your driveway or garden and add value to your property! With so much knowledge in the gates industry, our team at BK Timber know what it takes to give you a service that you simply won’t find anywhere else. Let us help you with any design and wood choices and be amazed by the wonderful gates we can create for your property. 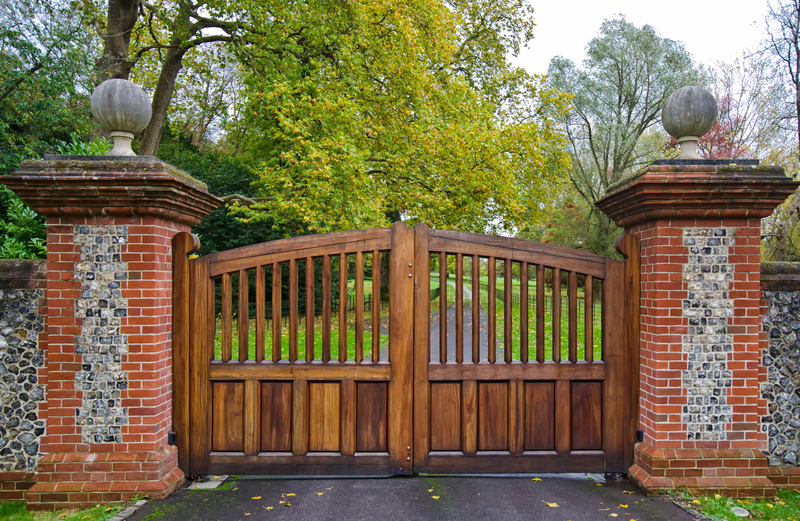 Why Choose Hardwood Gates in Staffordshire? Hardwood gates in Staffordshire are a popular choice for our customers and its not hard to tell why.... These gates are crafted using the most durable timber on the market and require little to no maintenance throughout the year. 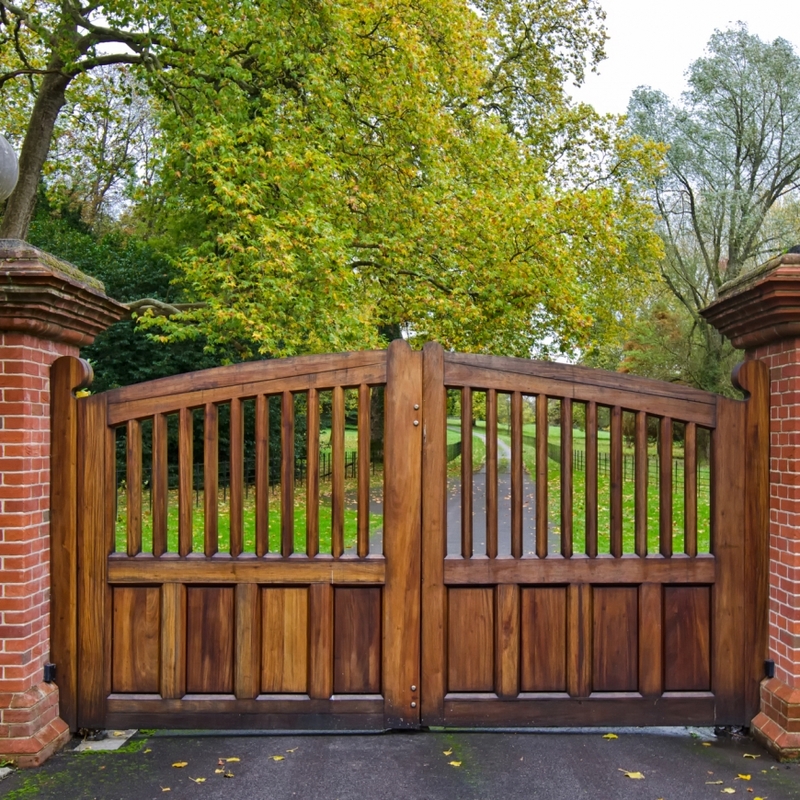 With the wood being so strong, it means you will get a weather resistant gate that will look brand new for up to 10 years – we guarantee you will love the security and quality of hardwood gates! Why Choose Softwood Gates in Staffordshire? To make an outstanding first impression with tailored designs that are personal to your property, our softwood gates in Staffordshire will be the perfect choice for you. The timber we use is ideally structured, so it can be moulded into unique styles, and allows you to have your own personal touch on the process. Have a choice between many stains and finishes to suit both modern and traditional homes and you’ll have the most fashionable gate on the block! We tend to get very busy supplying gates in Staffordshire during this time of year... To make sure that you have a gate in time for summer, simply use our online measuring guide and gate builder for a fast and easy process, we will then deliver your gate straight to your home. If you have any enquires about our bespoke joinery, contact us todayy and we can help you with anything you need to know!